A little over a year ago, Funie Hsu of the Buddhist Peace Fellowship interviewed me in Turning Wheel Media. 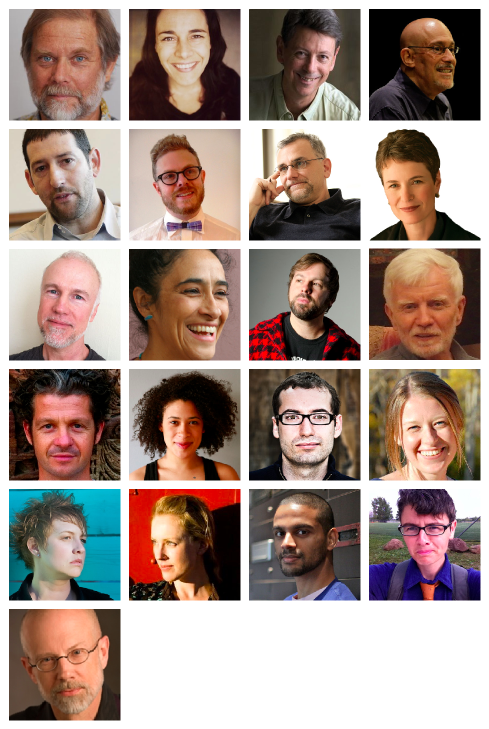 The BPF team was kind enough to go through the painstaking effort of transcribing the interview with an incredible faithfulness to my awkward style of speaking and incoherent ramblings. Given the span of time since my last post, I felt it appropriate to share some thoughts from that interview. There is little new to say that I didn’t already say five years ago. Let me start out, as I normally do, by noting that there are many virtues to the Buddhadharma discussion, “Making Our Way: On Women and Buddhism.” Sandy Boucher, Grace Schireson, Christina Feldman, Lama Palden Drolma and Rita Gross are individuals with considerable experience examining and debating the topic of women and Buddhism. They have wonderful insights to share, many of which I highlighted and jotted down in my notebook. But as you might have guessed, I noticed something missing. This weekend I received the sad news of the passing of Rev. Taitetsu Unno. I am at a loss of words to describe the great impact that he has had on me and people around me. There are many wonderful stories I’ve heard of him, but before sharing any of them, I encourage you to read a short biography by his son, Rev. Mark Unno. Apparently the Buddha works at a San Francisco customer service start up. At least so it appears when you first see Zendesk’s brand mascot, The Mentor, who is elsewhere more affectionately referred to as “Buddhy.” Ugh. Buddhy is cultural appropriation at its most flagrant. 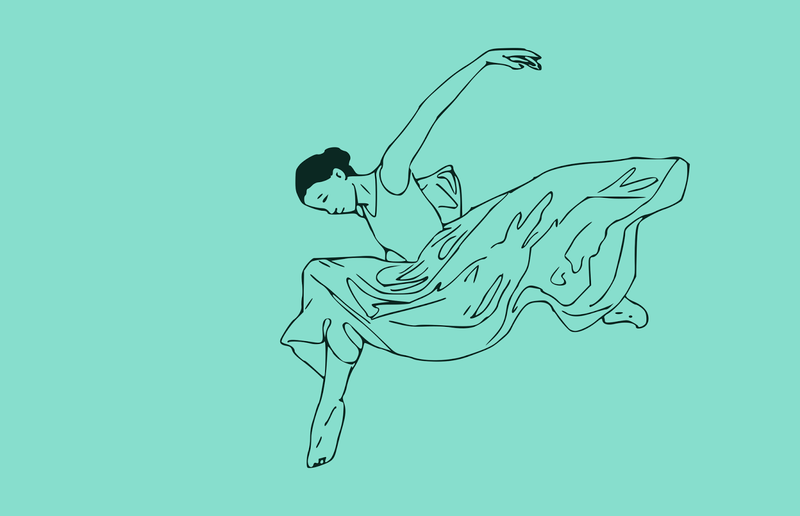 Zendesk has taken Buddhist iconography, particularly that of Budai, and repackaged it as an integral component of their brand asset portfolio. What’s worse is that when you flip through their social media stream, ZenDesk employees repeatedly play on Oriental stereotypes and often put The Mentor in situations that many millions of Asian Buddhists would immediately perceive as blatant disrespect. Zendesk has been parading their mascot around for years now. I’m amazed I didn’t learn about it until just this past weekend, especially since it seems so many other Buddhists have already been talking about it. 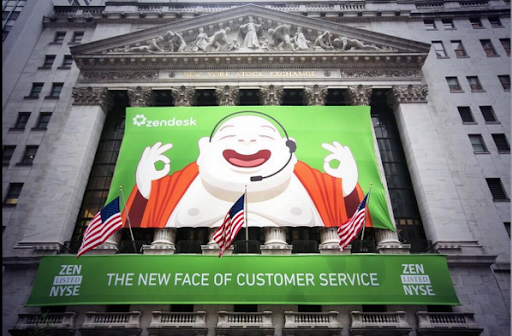 What do you think about Zendesk’s brand asset choice? 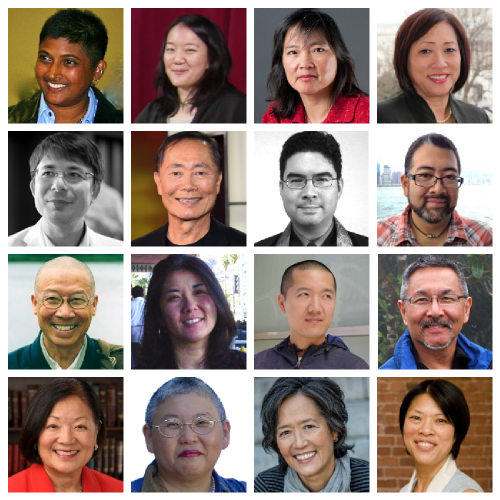 Buddhist Asian Americans are often surprised to encounter so many stereotypes about us. For all the claims we mostly keep to ourselves in “ethnic enclaves,” there seems to be a rather thorough set of stereotypes about people whom most white Buddhists claim to barely know. Worse yet is that these stereotypes are routinely cited as solid facts. 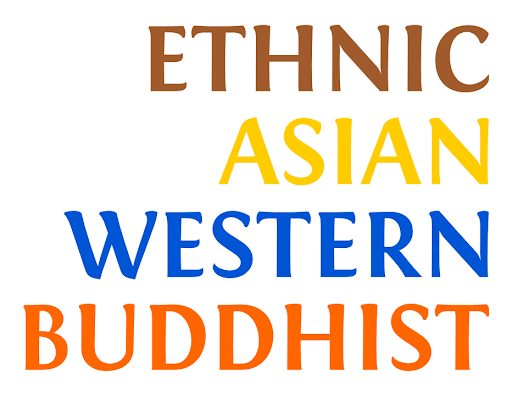 The stereotypes are generally about how different we are from “American Buddhists.” These might sound familiar: We Buddhist Asian Americans are basically immigrants. We cannot speak English and carry a more supernatural bent. We focus our energies into holidays and spiritual beliefs instead of meditative practices. We really “place little emphasis on meditation.” Some of us are Oriental monks who bring our exotic teachings to the West. The temples we attend aren’t about spreading the Dharma—they’re just ethnic social clubs. I could go on. These stereotypes fall into two or three categories. You are probably most familiar with the Oriental Monk and the Superstitious Immigrant, but there’s another emerging icon that I’ve seen with increasing frequency: the Banana Buddhist. Call it a typology of Asian American Buddhist stereotypes—or a stereotypology, if you will. Who are non-ethnic Asian Westerners? Who are the Asians who aren’t ethnic? This expression puzzled me because O’Brien routinely uses the term “ethnic Asian” to talk about people of Asian heritage, but I always imagined that “ethnic” was a redundant modifier. Whenever I read those words, I always smirk because “ethnic Asian” suggests that there are Asians who are “ethnic” and Asians who aren’t. I always assumed that O’Brien was using this term somewhat unnecessarily to emphasize “Asian” as an ethnicity, but now it suddenly looked meaningful. You could be an “ethnic” Asian or a “non-ethnic” Asian! Which one am I? 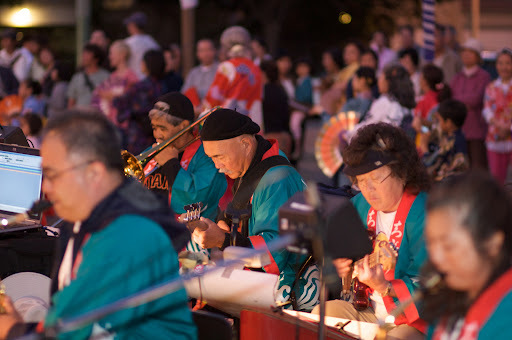 This is about music and the Shin Buddhist community. If you are a current or past member of a Shin Buddhist community who currently lives in North America or Hawai‘i, please consider participating in this survey. A lot of people are taking this survey, but it won’t be the same without your voice. It’s also available in Japanese.